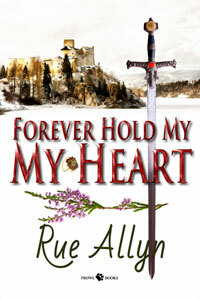 Allow me to introduce you to Caibre MacFearann, hero of Forever Hold My Heart, an historical romance novella by Rue Allyn. Welcome to The Teatime Tattler Mr. MacFearann. I’m Samuel Clemens, editor and owner of this periodical. Thank you for inviting me, Mr. Clemens. Please call me Ciabre. Tattler: As you wish. The Tattler is well acquainted with Miss Allyn’s work and interviewing her heroes is a constant delight. Please, if you will, confirm the following information about your story. 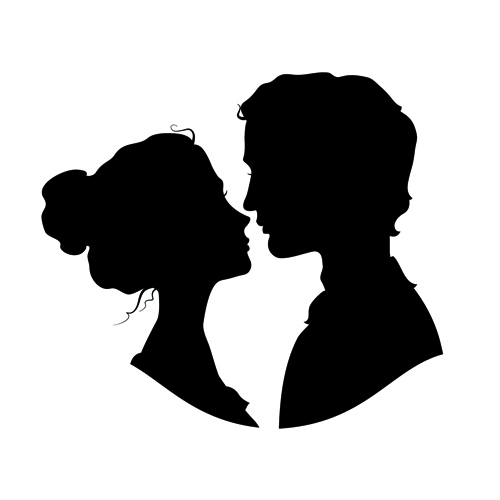 Tattler: The title is Forever Hold My Heart by Rue Allyn, an historical romance novella that one would politely call steamy; that is not to be read by children under the age of seventeen? Tattler: Well that’s forthright. I gather you and Miss MacKai are lovers? Caibre: (He’s grinning.) I’d no say anything to damage Aisla’s reputation. Let’s say that I intend to propose to the lady and pray she’ll accept me. Tattler: I wish you the best of luck Mr. MacFearann, er Caibre, as I’m sure our readership does too. Caibre: Oh, aye. That and a number of other, ah, quaint expressions are used in the Wyoming Territory where I make my home now. Caibre: Aye, that does make sense. Tattler: I’ll be asking you some questions about what you might include in your bucket list. But let’s get some basics out of the way first. Tattler: What is your age? Caibre: Twenty seven or there abouts. Tattler: You are definitely male? Caibre: Are ye blind or daft? D’ye wish me to prove it to ye? Tattler: No, no. Forgive me, please. Let’s just pretend I didn’t ask that. Tattler: Thank you. Where were you born? Caibre: MacFearann Castle on the northeast tip of Scotland’s coast. Tattler: What would you say is your profession? Caibre: I’m a ranch owner. I raise beef cattle and horses for sale to a number of different markets. Tattler: You’re the son of a nobleman. Does it embarrass you that you work for a living? Caibre: Does it embarrass you? Tattler: No Caibre, but I’m not of the nobility. Caibre: I never had patience with that nonsense. Luckily, I’m a second son, and I dinna have t’ concern m’sel wi’ it. Proud I am that I’ve made a good life for m’sel in a hard country. Tattler: Please describe yourself for our readers. Caibre: I’ve dark hair, some might call it black. My eyes are blue. I’ve a muscular build and am considered tall. Tatter: Tell us a little about yourself, please. Caibre: Because my spendthrift da gave me naught with which to set m’sel up in life, I left the woman I love and Scotland for the western territories. As I said, I’ve no patience with the idea that a man should not earn his way simply because of his birth. I never thought to return to Scotland, but my older brother asked my help with our father’s funeral. Tattler: Who is that woman you left behind, and have you seen her since your return to Scotland? Caibre: Her name is Aisla MacKai. And no I havena yet seen her. So, ye must promise me ye’ll no publish this interview until after ye hear from me that all is well between Aisla and I or that all is finished. Tattler: I so promise. Moving on, if you haven’t made a bucket list before, perhaps now would be a good time. Who knows? It might inspire another story from Miss Allyn. While you’re thinking about that list. Please tell us about some of your other favorite things, starting with your favorite toy as a child. Caibre: Oh tha’s an easy one. My brother Eric and I were fascinated by all the old suits of armor and weapons scattered about MacFearann Castle. Whenever we could, we’d don as much of the armor as we were able and play at attacking each other with any of the weapons we could lift. We were in our teens before we were capable of using most of the weapons, and we weren’t very expert, so we dinna do much damage to each other. The castle walls, however, bear a number of chinks and gouges that resulted from our play. Tattler: That is truly amazing and dangerous. Didn’t your father or your tutor stop you? Caibre: Our da was never home, and we dinna have a tutor. Tattler: Tell us about your best friend. Caibre: That’d be Aisla MacKai. Tattler: Isn’t she the woman you said you loved but never expected to see again? Caibre: Aye. She’s also the one I told you I plan to ask to marry me. I’ll be seeing her again, whether she accepts my proposal or no. My da stole something from her family, and I’m honor bound to return it. Tattler: So, if you’ve been apart these many years, what makes her your best friend? Caibre: Simple. I’ve never had a better. I’ve many friends and acquaintances in Wyoming, but none of them share the kinds of memories and experiences I share with Aisla. We learned to ride together. We explored the highlands together. Until we got too old for it, we spent long days and nights out under the highland skies sharing stories and dreams. We always thought we’d marry, but we dinna count on my da’s feckless ways leaving me as penniless as she was. She deserved so much more than I could offer her as a younger man. I did the only thing that was right. I left her behind. I honestly thought she’d forget me. Seems I may have been wrong. Tattler: What are two places you would like to visit before you die, and why? Caibre: Anywhere Aisla is. I love Wyoming. Like the highlands it’s both harsh and beautiful. However, I’ve already been to both. For some place I’d never been, I think I’d like to visit Austria and Australia. I hear that they too are places of difficult beauty. Tattler: Where is a place you would never like to return, and why? Tattler: But that’s your home? Caibre: Nay any longer. ‘Tis my brother’s home, and I wish him joy of it. Whether I want to return to MacFearann Castle or not, I’m sure I will. I’ll no allow a little thing like stones and mortar to stop me seeing my brother. 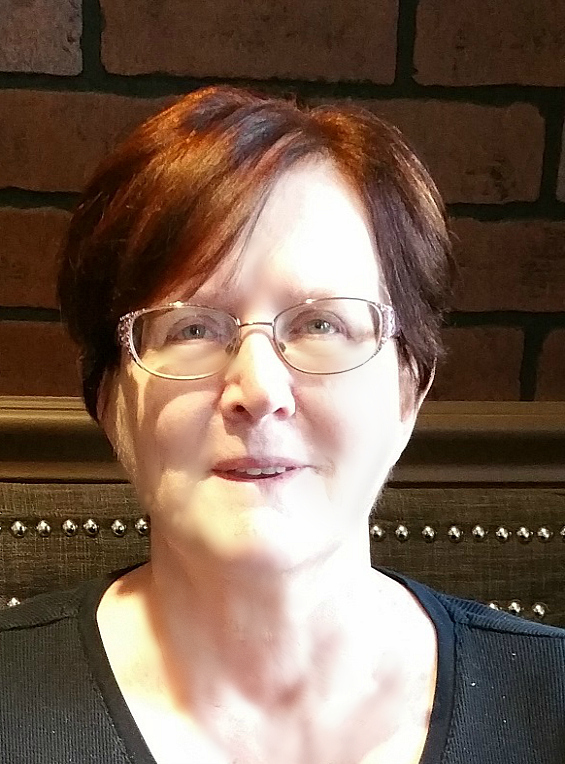 Tattler: Who is someone you would like to meet, and why? Caibre: I wish I had been in a time and place when I could have met Mr. Abraham Lincoln. From all I’ve heard he seemed a wise and canny man. A conversation with him could have yielded much to think on and much to learn. 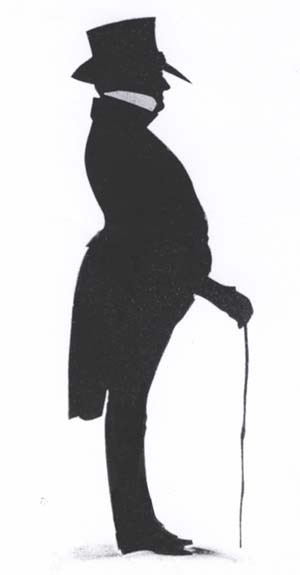 Tattler: Who is someone you would like to avoid, and why? Caibre: ‘Twould be rude of me to say. Tattler: So there is someone? Caibre: Aye, but sharing that person’s name would be wrong. I’ll no do it. Tattler: I can accept discretion and courtesy. Last question. If you could time travel to any date, what would it be, and what would you do there? Caibre: I’d go back in time to when the second Lord MacFearann committed a crime so heinous that it has tarnished the MacFearann name to this day. Tattler: Heavens a centuries old scandal. Do tell us the details please. What did he do? Caibre: That ancestor disagreed with a bishop over the boundary between his lands and where the Bishop wished to build a new abbey. Deeds and other documents show that my ancestor was in the right. But the Bishop claimed that the needs of the church were more important than the papers of men, and he started construction of his abbey on MacFearann lands. Tattler: Opposing a land-grabber, be he prelate or king, seems the right thing to me and no crime. Caibre: Had the second Lord MacFearann left it at that and let the courts decide, all would have been well and our name would no equal that of the blackest criminals. But he was no accustomed to waiting on the pleasure of anyone regarding what was his. He invited the bishop and his brethren to dinner. He and the bishop went apart, supposedly to resolve their dispute. They were gone a very long while. When my ancestor returned, he was alone. He told the brothers the bishop was indisposed and begged that they should partake of the meal. Their leader would join them anon. Caibre: (His expression is grim.) Aye, in a manner of speaking. The brothers praised the skills of the MacFearann cook and asked why my ancestor did not partake. He explained that the meat was not to his taste but they should eat their fill. They cleaned their plates twice over—for the clergy were always hungry. When they thanked Lord MacFearann for the delectable dish, he told them they should thank the lord for allowing the Bishop to make their meal for them. Tattler: You don’t mean . . .? Caibre: Aye, I do mean. That while the second Lord MacFearann and the bishop were alone, my ancestor killed the man then had him roasted over a spit in the kitchens, carved and sauced and served to his holy brothers. Interestingly, every one of those holy men died within the year. Tattler: I confess dear readers at this point I found myself unable to continue the interview. Mr. MacFearann was kind enough to leave me with a short summary of his story and some information about the author, which you will find below. Blurb: The last thing Caibre MacFearann wants is to return to Scotland let alone be forced to stay there. But the chance to rekindle the lost love of his youth is too tempting to resist. Where to buy Forever Hold My Heart: Forever Hold My Heart cannot be purchased. It’s release date is May 20, 2019. On that date the novella will be free to all of Miss Allyn’s newsletter subscribers and the members of the RAVON FB Community. The link for newsletter subscription is: https://www.rueallyn.com/ravonsubscribefhmh/. I have been researching love and St. Valentine’s day for a work in progress and came across this somewhat erudite opinion piece. I thought your readers might find intriguing, this writer’s opinions about St. Valentine and the traditions we associate with him. I do hope the Tattler’s audience will let you know what they think. The opinion article begins below. Thank you very much for the service you provide to our community. Lady C.
Two things struck me as I did research for this piece intended to be about St. Valentine’s day, but which turned out to be about much more. 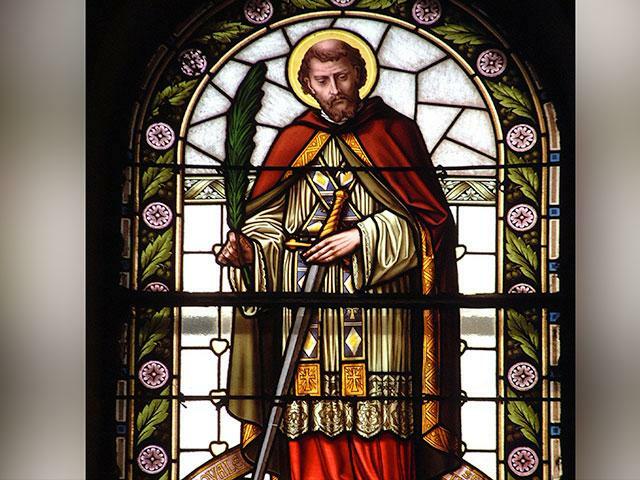 One amazing item is that Valentine was sentenced to die by beating, stoning, and finally decapitation, because he performed marriage ceremonies in defiance of an edict against marriages by Roman Emperor Claudius the second.This according to Father O’Grady’s article about the Real St. Valentine http://www1.cbn.com/st-valentine-real-story. 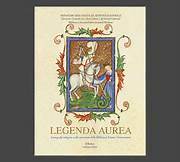 The other compelling item is that the lives of Christian saints were first recorded by Jacobus de Voragine, Archbishop of Genoa, 1275—later ‘Englished’ by William Caxton in 1483—in a book called the Golden Legend or Legenda Aurea. It is not so much this book that is remarkable in relation to Valentine’s Day, but the reason the book was produced. The prologue exclaims in a variety of ways that the Archbishop produced the book to avoid the perils of idleness. “THE holy and blessed Doctor S. Jerome saith this authority: Do alway some good work, to the end that the devil find thee not idle. And the holy Doctor S. Austin saith in the book of the labour of monks that, no man strong or mighty to labour ought to be idle.” http://www.catholic-saints.net/saints/the-golden-legend/prologue.php. How many of us actually associate labor, or work, with today’s version of St. Valentine’s day? 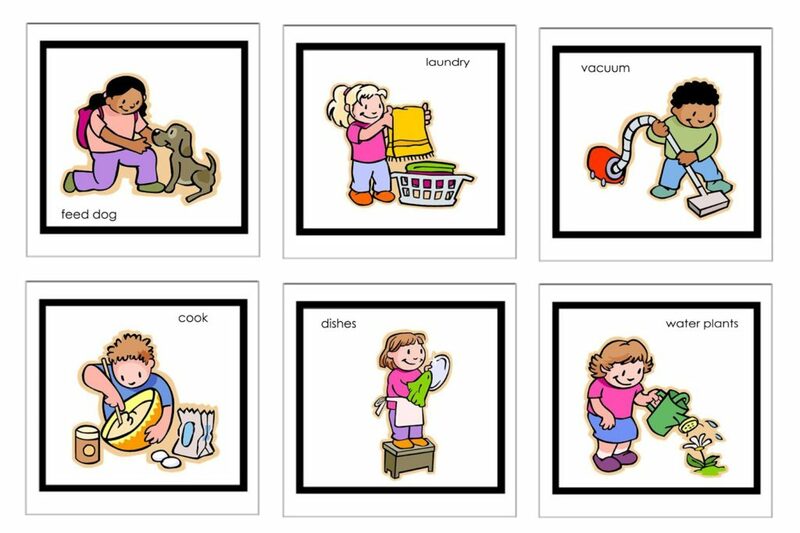 Do gardening, chores, office work, teaching, investigation or any other form of work leap immediately to mind when Valentine’s Day is mentioned? Or do you perhaps imagine lolling on a romantic beach, relaxed dining in a five-star restaurant where customers do nothing more than lift a finger to get their smallest desire fulfilled immediately, or perhaps simply spending hours on end making love—where your greatest task is to bring your partner pleasure? 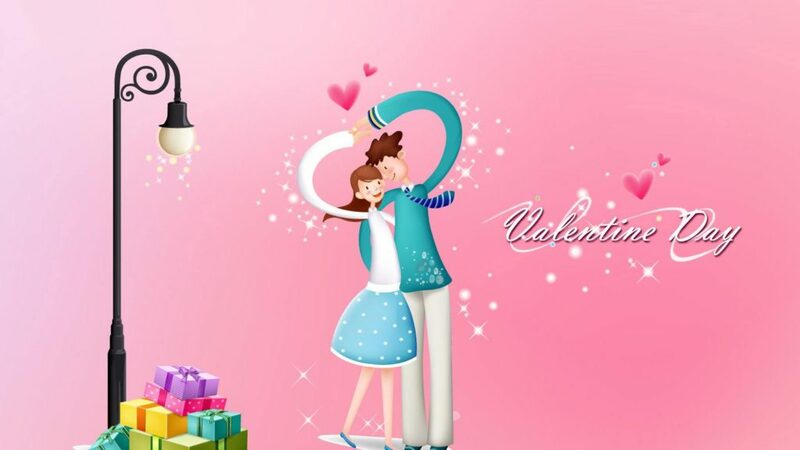 These are traditional image of Valentine’s Day, images not normally associated with work. For what reason(s) did that medieval archbishop take such great effort to emphasize that idleness is perilously close to sin? In part, I suspect, Jacobus de Voragine prefaced his ‘work’ on saints’ lives with this warning, because he saw work as an expression of Love—Love in the sense of God’s love for man and when we are at our best, our own love for our fellow man. So, it may have been St. Valentine’s sacrifice that eventually became the reason for associating him with the kind of idleness we see today as passion and devotion, even carnal loving. What then does all of this talk of sacrifice and keeping busy mean for those of us who love romance, and often idle away hours with reading romance novels? First of all, I do not believe that reading romance is idle in any way. I prefer to think of my recreational reading is purposeful. It helps me to learn new things. It keeps my mind active and my imagination and my faith healthy. This is so because romance novels are most often stories of sacrifice. Whether the sacrifice is a life, a hope, a dream, a love or some other thing highly valued by readers, authors and characters does not at all diminish the fact of a sacrifice being made for love. Valentine sacrificed his life so that lovers could marry in the church of their choosing. Romeo and Juliet gave their lives for each other. Readers of romance sacrifice hours of their time to gain the benefits of reading our favorite kinds of stories. Almost everything of value comes at some cost, and I’m not writing about the exchange of money and goods. The prices paid in life and in romance novels are much greater than a few coins or a little cash. This is why romance is celebrated on St. Valentine’s Day, because of all that has been given to make love between two people possible. To recognize not simply the pleasures of physical love, but the worth of the emotional give and take that each person in a relationship shares. This is what I believe. 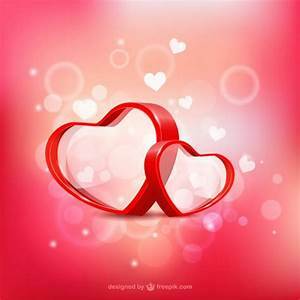 I’d be interested in your thoughts about Valentine’s Day and how it came to be what it is today, so please leave a comment below. I am in desperate need of assistance and hope that your generous readers will come to my aid. I must begin a new story and have no clue what to name my characters. Who are these people and what are their names? Many authors speak of their books and the characters therein as their ‘children’ or ‘offspring.’ This is true for me but only in the sense of having an emotional attachment to and an investment in the development of those characters. When I named my children, their father helped. No one ever helps me name my fictional characters. I knew before my kids were born what I wanted to give them and a specific name that represented that. Not true early on in a book. I haven’t spent nine months gestating with these characters so I rarely have any idea what to call them. For some authors, characters come to mind full-blown, complete with names, cultural and family backgrounds, back-stories, and all sorts of other information. I, however, usually start writing a book with no clear idea of who the characters are other than the role that character plays. Take the following paragraphs from a work in progress as an example. HERO paused in the doorway of his gentleman’s club and surveyed the room. Good he nodded to himself. Not a friend or family member in sight. He ambled toward a row of tall wing-back chairs near the fireplace. It was beastly cold outside, and the chance for a few quiet moments to warm himself and consider his circumstances was irresistible. He sat, propped his cane against the chair-side table, and held his hands out to warm in the heat of the fire. HERO repressed a growl. Of course, I mind, but I doubt saying so would stop you. The last thing he needed now was one of his many cousins pouring out their latest family troubles and seeking their wealthy relative’s advice. Advice which without fail proved to be expensive, for him. However, this time he would turn the tables. This time he would seek advice—not that he would follow it—before WHATZIZNAME could even hint at a personal problem let alone that cash would solve it for him. “Ah, woman trouble,” WHATZIZNAME sat back and made himself comfortable. WHATZIZNAME’S frequent difficulties with women made him a horrible source of good advice. HERO knew he could successfully follow the opposite of his relative’s counsel to resolve the issue with his current mistress. As you can see, dear readers, I really must name these two gentlemen and the lady involved. Progress in drafting this novel will be next to impossible if I cannot find suitable names. To help you help me, here’s a little background on the story. It takes place in 1815. While the story opens in a London gentleman’s club, the bulk of the story takes place at the country home of a recently deceased relative. Lady X will play a very small part, but she is a motivating force in HERO’s decision to obey the summons to the reading of the will. Anything you can provide in the way of suggestion will be most sincerely appreciated. However, my most desperate need is names for these three characters. Please comment below with any suggestions and accept my grateful thanks. Viking Star Ring Hoax or Not? To Mr. Clemens, Editor of The Teatime Tattler, London and its faithful readers everywhere. I feel compelled to respond to the “scientifically minded” lady’s letter published here on December 5th. The lady presents what, I am certain, she feels is a reasoned argument. However, this lady’s own letter reveals her to be not as ‘scientifically minded’ as she believes. Her claims that the Viking Star Ring is a hoax, perpetrated by the fictive tales of The Bluestocking Belles, has no basis in science. The lady presents no empirical evidence to support her claim. A subsequent Tattler article about the sale at Bowkers of a ring that failed to produce the desired result is also insufficient evidence that The Viking Star ring is or is not a hoax. The provenance of the Bowkers’ ring was not detailed sufficiently to prove whether or not the ring that was sold was the actual The Viking Star Ring. My point, sir, is that without empirical evidence of any kind, the veracity of The Viking Star Ring legends cannot be termed true or false; certainty or hoax. 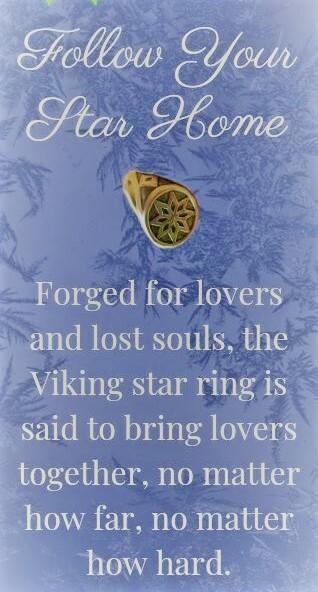 I call for the owners of The Viking Star Ring (past, present, and future) to come forward and provide the evidence necessary to prove or disprove the tales surrounding the ring. It is a shame that such evidence cannot be presented before this day ends, as it would demonstrate to many the worth of purchasing The Bluestocking Belles, Follow Your Star Home collection. The discounted price of the boxset ends today. I would urge The Tattler’s reader sand their friends to get this book. 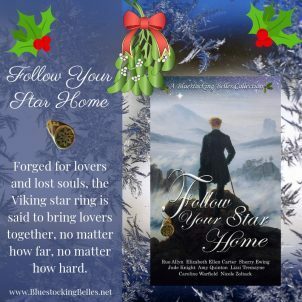 The empirical evidence notwithstanding, the novellas contained in Follow Your Star Home are as much about faith as they are about a magical ring. To the ‘scientifically minded lady’ I wish to remind her that even science cannot prove everything. I am certain this lady believes in the divinity, yet no scientist that I know of has proven God’s existence. How much poorer our lives would be, if we could only believe what our five senses could perceive. Thank you, Mr. Clemens, for this opportunity to clear the air over the differences between what science and faith require. I hope your readers will comment with their opinions on the matter.